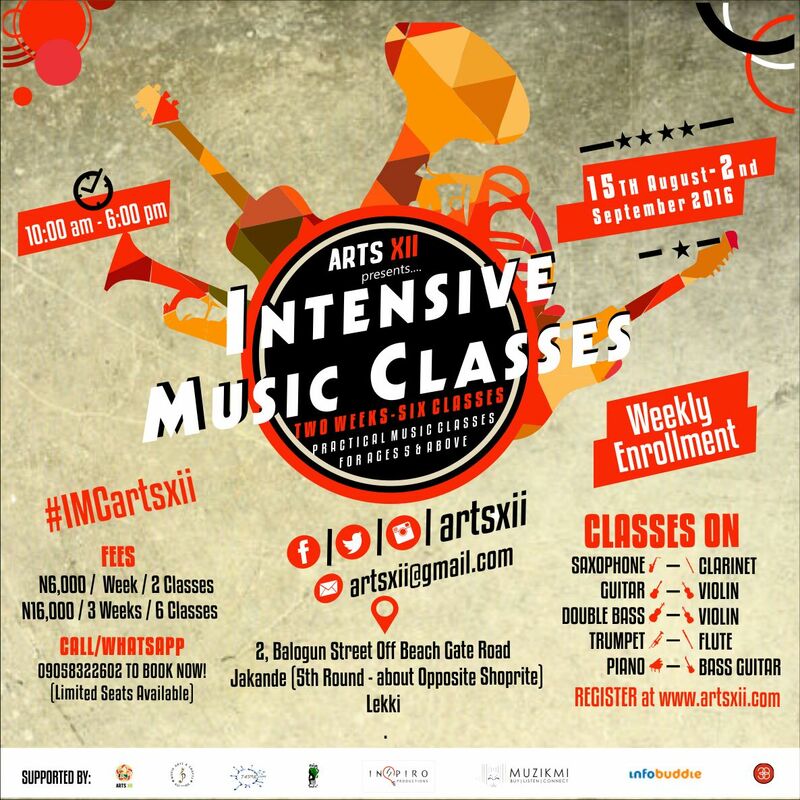 Lekki and its Environs is set to be Musically shaken by a series of intensive music classes scheduled to start on 15th August to 2ND September 2016 at Arts XII Space located at the 5th Round About Lekki Expressway. The Class, aimed at beginners and intermediate players age 4 – 60years! Boasts of a balanced curriculum of theoretical based practical lessons! The-3 week class with 2 classes per week totaling 6 classes in all, accords participants the choice of choosing 2 days in a week with time slots between 10am and 6pm. New intakes are admissible every week. 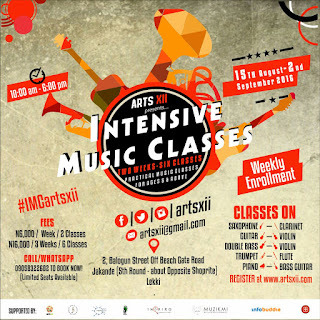 With major consideration to Children and Adults who have never played before, the Arts XII Space would make provision of instruments such as Guitar, saxophone, Trumpet, Violin, Bass Guitar, clarinet and Piano; which avails interested persons the opportunity to learn without owning an instrument. According to the Director, Phebean, a Saxophonist and Music teacher; She’s garner a team of experienced Certified Musicians and they aim to create a sturdy foundation in Music. To be a part of the intensive music classes, Interested persons are expected to Pay a sum of N6000/ week or N16,000 for three weeks. 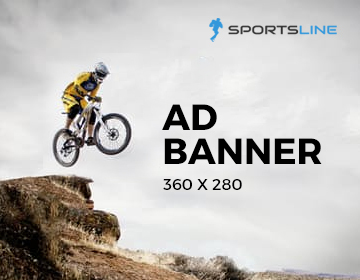 For More information please visit www.artsxii.com or Call 09058322602, 08025062682.